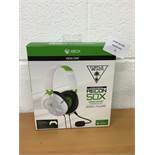 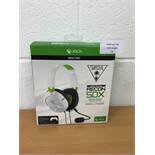 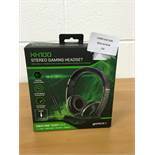 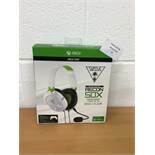 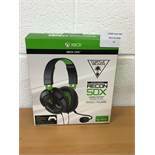 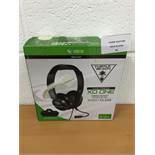 Turtle Beach XO Three Gaming Headset - Xbox One RRP £69.99. 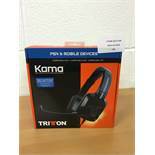 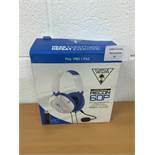 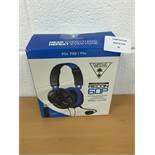 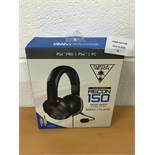 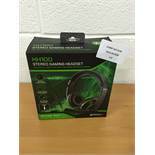 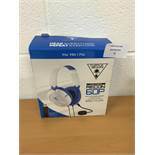 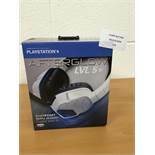 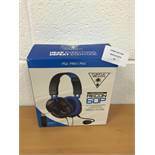 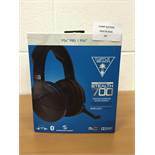 Turtle Beach Recon 60P Amplified Gaming Headset - PS4, Pro RRP £59.99. 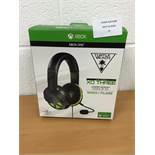 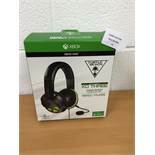 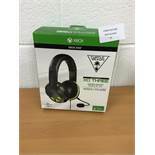 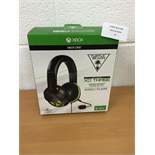 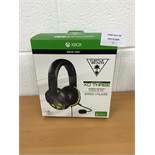 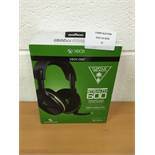 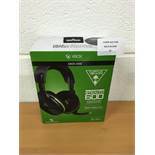 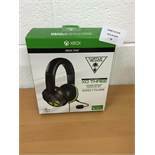 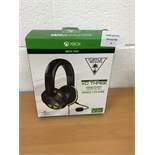 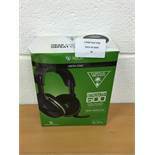 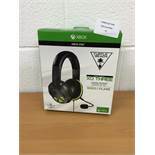 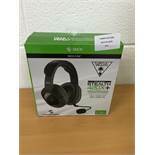 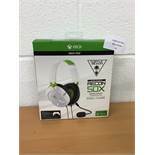 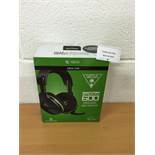 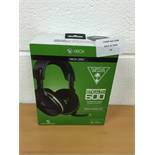 Turtle Beach Stealth 600 Wireless Gaming Headset Xbox One RRP £129.99. 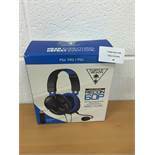 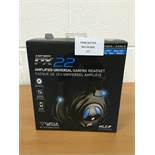 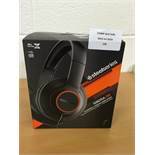 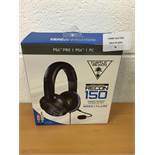 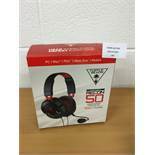 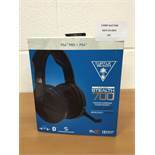 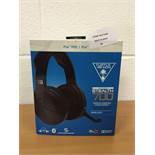 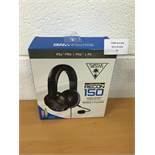 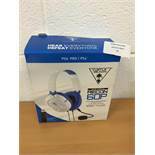 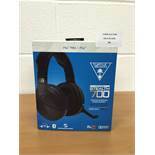 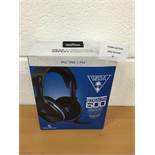 Turtle Beach Stealth 600 Wireless Gaming Headset Sony PS4 RRP £129.99. 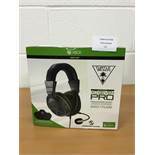 Turtle Beach Recon 150 Gaming Headset - PS4, PS4 Pro and PC RRP £69.99. 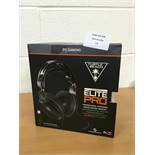 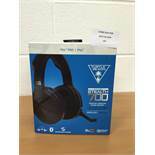 Turtle Beach Stealth 700 Premium Wireless Gaming Headset ps4 RRP £169.99. 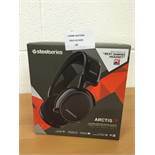 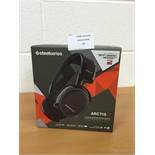 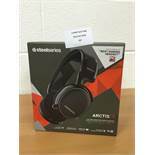 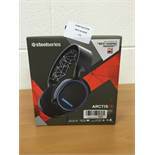 SteelSeries Arctis 7, Lag-Free Wireless Gaming Headset, DTS 7.1 RRP £139.99. 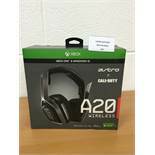 Astro A20 Call of Duty Wireless gaming headset Xbox One & PC RRP £179.99.